It won’t be long until my clan will get together to celebrate the big game. I have all kinds of fun snack ideas prepared for them that day, but what I am most excited about is my throwback bar. Yes — I am going to have a throwback bar filled with all kinds of old fashioned snack ideas – like my Old Fashioned Coke Float. 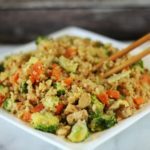 Making this is SUPER easy. I grabbed all the supplies I needed at Walmart when I was out party planning. 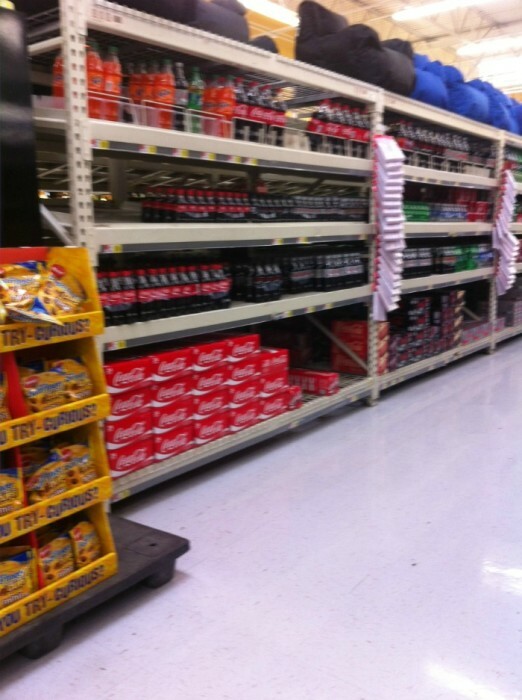 The Coca-Cola .5 liter 6 pack can be found on the Soda aisle. 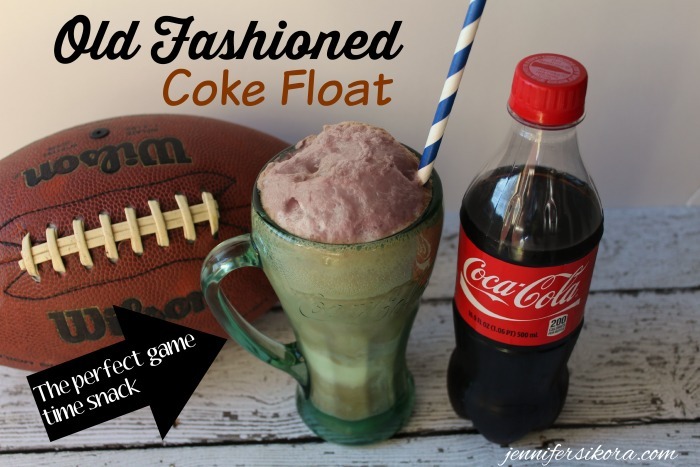 You simply need Vanilla Ice Cream, Coca-Cola, and a fancy frozen mug with a cool straw and you can make this old fashioned coke float. 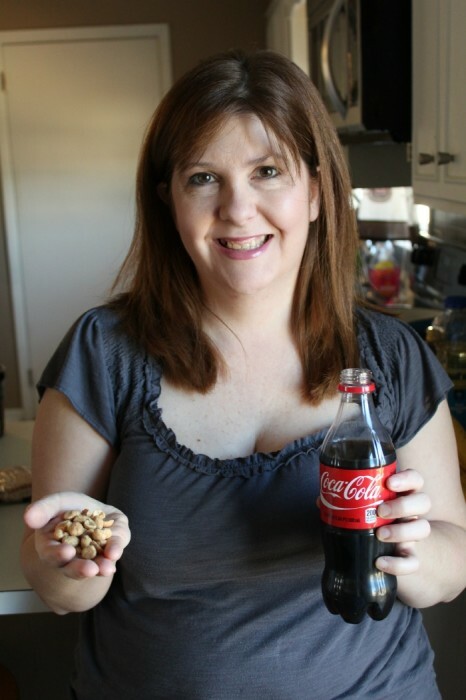 Another throw back recipe that I am going to have on my game table that involves Coca-Cola, is Coke and Peanuts. You have seriously never heard of Coke and Peanuts? It is like the BEST thing since sliced bread — I am not kidding you. 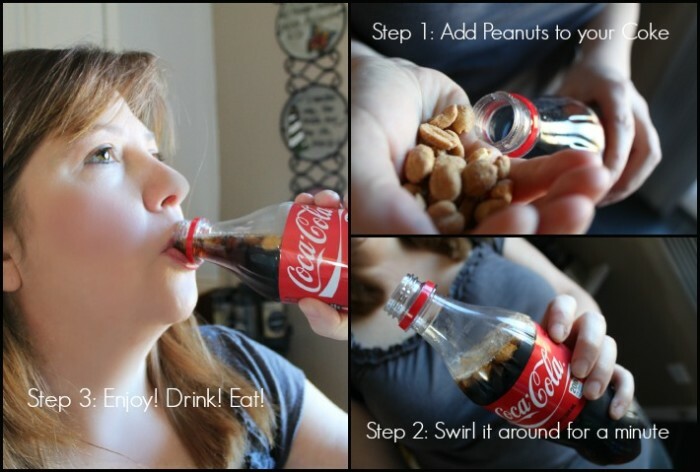 You simply take peanuts and put them inside the Coca-Cola bottle for a salty soda taste. You simply cannot beat this delicious delicacy! It is SO old fashioned, that I remember doing this when I was 3 years old while my dad and brothers cheered on the big game. 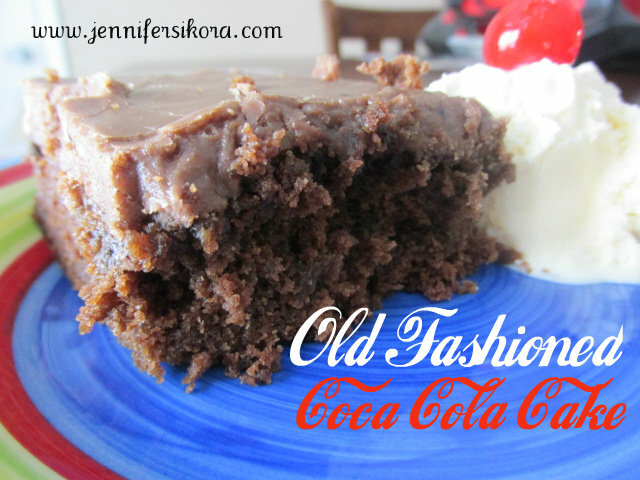 Of course, my game day would not be complete without having my Old Fashioned Coca-Cola Cake. It is the epitome of chocolate, cola, and sweet all mixed into one. 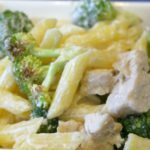 I shared that recipe awhile back and you can find it here. While the Coca-Cola will be gracing my Throwback bar, I will also have another bar with traditional game day snacks. 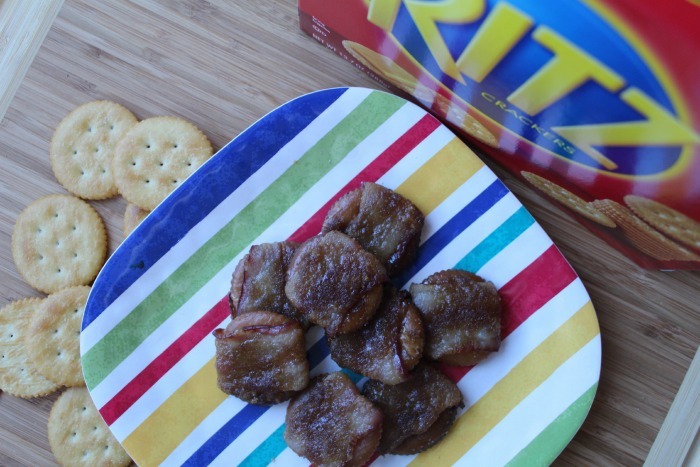 One of my favorite are these delicious Ritz Bacon and Brown Sugar Crackers. 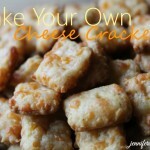 These crackers are made with the delicious Ritz crackers, brown sugar, and bacon — and there will be none left on the snack table — I promise. 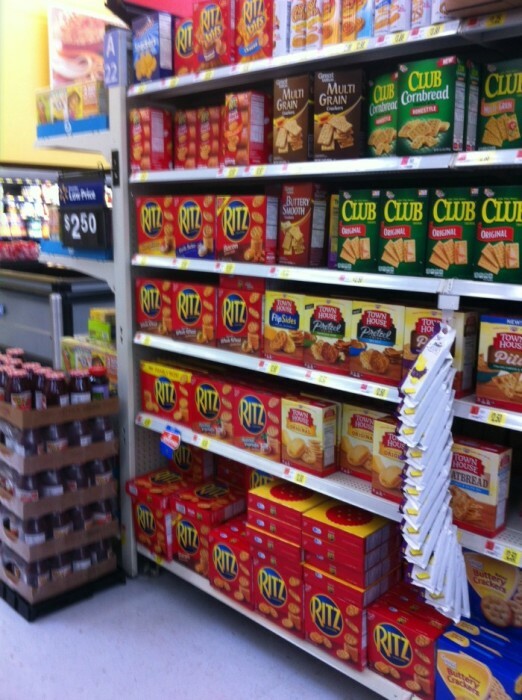 You can pick up Ritz Crackers at your local Walmart right on the cracker aisle. They have all kinds of flavors to choose from. And of course, you cannot have game day without pizza right? We always have pizza, but not just ANY pizza. 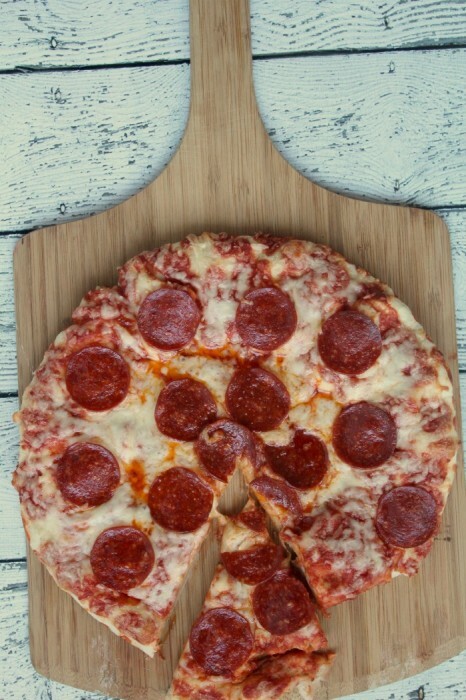 We always have Digiorno Stuffed Crust Pepperoni Pizza. It’s cheaper than delivery and tastes so much better. I have never had any complaints about the snacks I serve during the big game, and I know my Throwback Bar is going to go over so well with everyone. 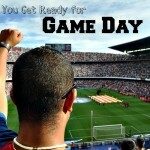 I am SO ready for the big game — are you? 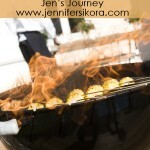 I’ve shared my Big Game traditions with you. I’d love to hear about yours! 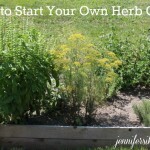 Leave a comment sharing your ideas. 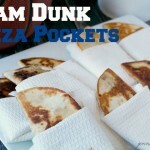 What are your favorite snacks for the big game?